At ThinkSpace Education, we pride ourselves in dedicating courses taught by practitioners in the industry, so our students can obtain real career advice and learn from working professionals in the industry. This week, we caught up with ThinkSpace Lecturer, Milton Nelson, who orchestrated the 2016 Tony Awards in New York. It was no doubt a fantastic experience, so thank you for sharing with us, Milton! 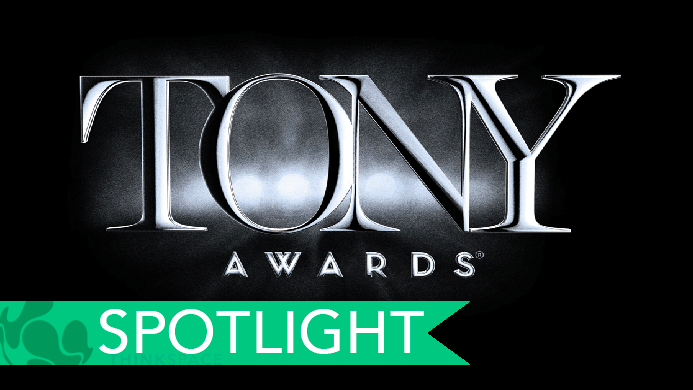 Milton Nelson on Orchestrating the 2016 Tony Awards! I went to New York with the arrangement and orchestration all buttoned up to deliver to the copyist ready for the session on Wednesday morning. I had sent several midi demos over the past few weeks and received very little feedback–only from Gary that everybody was loving it. When we had the rehearsal on Monday, they started re-writing the song and also asked me to change the entire dance number. I can’t say I behaved like I tell students to–“take it with a smile.” I think my body language indicated that I was completely panicked which prompted Gary to ask to delay the session until Thursday. It seemed like the production was ready to make the session change to Thursday like it was the regular procedure for an opening Tony number. I went back to my room Monday night, demanded a keyboard with an amp and started stringing together a new arrangement. In the end, I put together a rough rehearsal piano part to get through Tuesday’s rehearsals. Tuesday morning, we brought the entire song writing team and the artist to my room to hash out some more of the song. I feel more in control when I’m at the piano as opposed to standing over the rehearsal pianist. Later in the day, we went to a dance rehearsal and took in some more notes from the choreographer, added some bars here, removed a few there. Tuesday night, I started re-doing the orchestration and had it done by 6pm on Wednesday for the copyist. 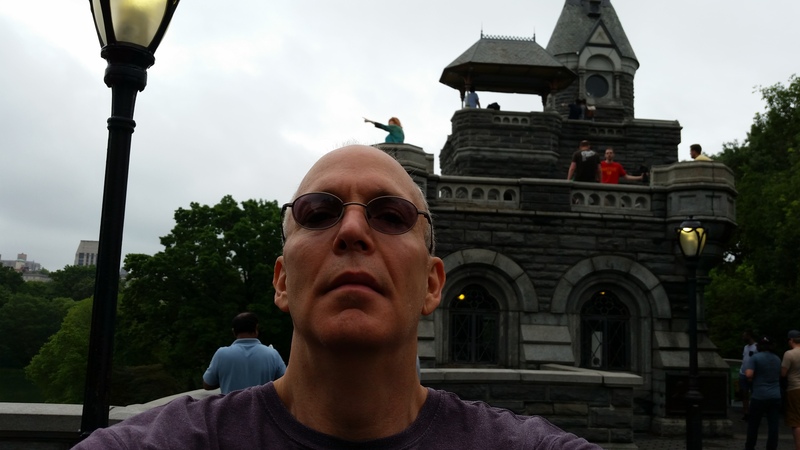 I worked on a new rehearsal piano parts into the night and worked on only a few hours of sleep for the 3 days. Thursday afternoon’s band session was amazing; the players were fantastic. The music crew was very kind and supportive, which I can say has not always been the case for me when I stepping into somebody else’s world. The recording was finished on a high…until I read a message from my Brother that my Mom fell and broke her hip. This played on my mind through the rest of the process of synth overdubs, tap overdubs, vocal and mix which took us up until 3 AM. Friday I had a late flight to LA and was able to watch a run through with the cast. It was an adventure to say the least. Thank you for sharing, Milton! If you imagine yourself orchestrating at the Tony Awards, click the button below, where you can learn more about our MA in Orchestration for film, games and television. 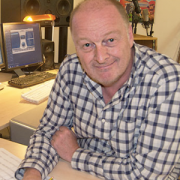 Course Director Guy Michelmore is an award winning film composer. He has scored over 8 animated films for Marvel and over 200 episodes of TV for networks all over the world. He also has a detailed knowledge of sampled orchestration and contemporary techniques in film scoring. We hope you enjoyed reading this blog. If you haven’t already, please like and share! Follow us on, Facebook , Twitter and subscribe to our YouTube Channel!